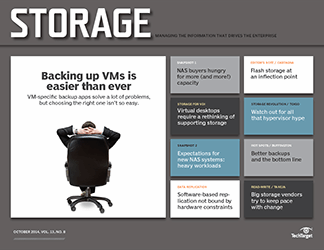 Our latest survey has readers saying too much capacity and too much stuff to back up is their biggest pain point when it comes to backup. 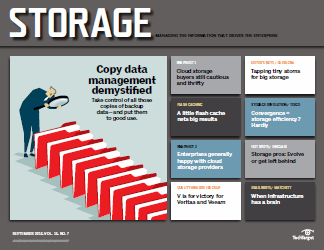 Many of them are counting on data dedupe to ease their backup blues. 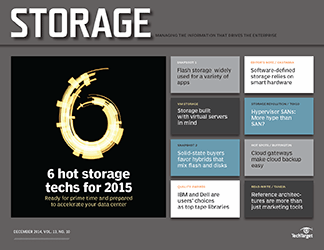 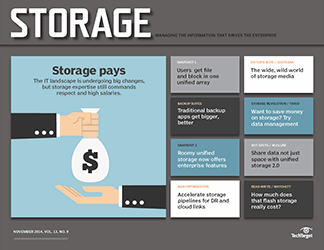 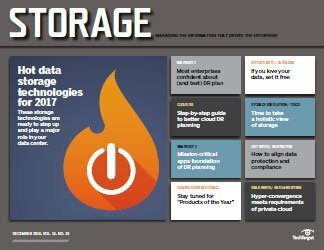 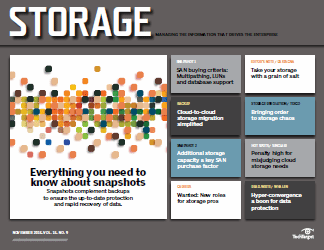 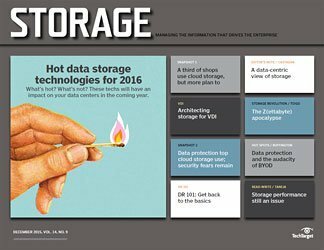 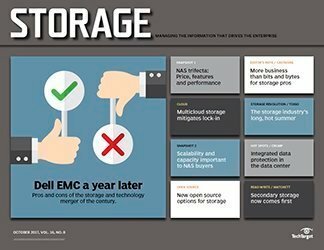 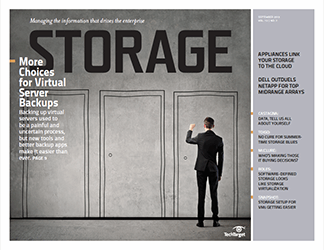 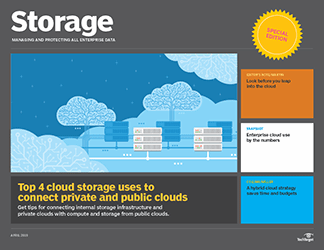 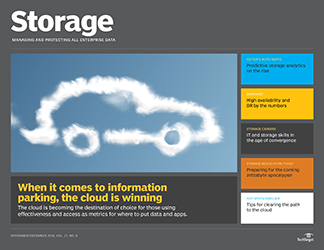 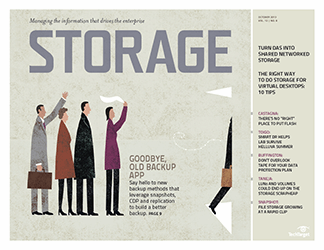 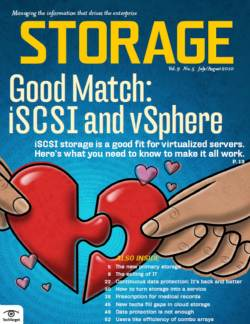 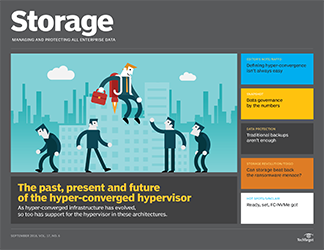 The flurry of storage vendor mergers and acquisitions is changing the landscape. 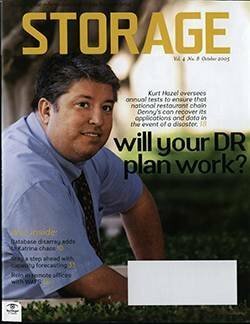 Some of the deals make sense, some are hard to figure out and some will be outright disasters. 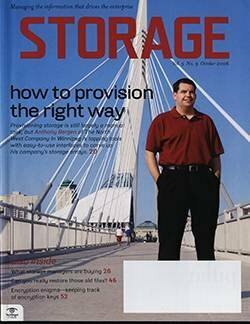 What does all of this mean to you? 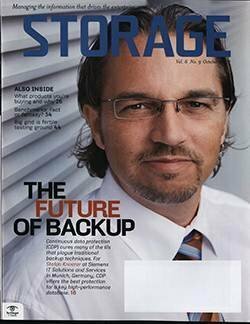 Backup has never been much fun and with IT shops typically doubling their disk capacity every couple of years, there's little light at the end of the backup tunnel. 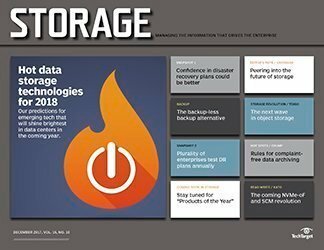 Considering the magnitude of the responsibility and the sheer number of things that can go wrong, it's remarkable that only 33% of the respondents to our survey cited failed backups as their biggest headache. 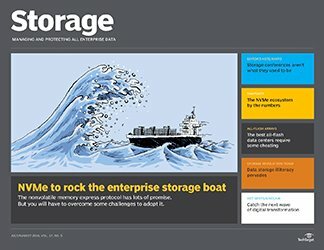 But the amount of data they have to wade through is definitely a sore point, with 58% saying their biggest struggle is meeting new capacity requirements. 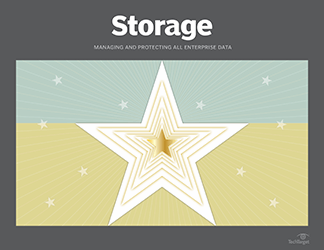 Toward that end, 38% are currently using data deduplication, while 44% are seriously evaluating it. 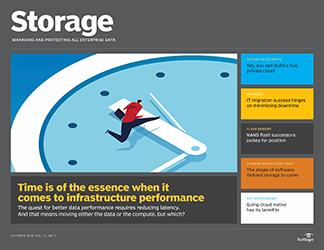 If space is one dimension that's vexing backup administrators, time is another: 46% say it takes too long to complete their backups and 44% note the same about data recoveries. 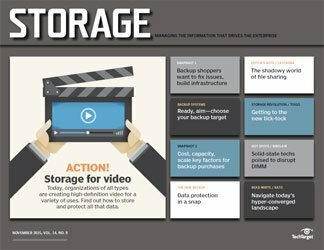 Adding disk to the backup mix has helped to ease some backup woes and reduced the importance of tape for daily backups and operational recoveries. 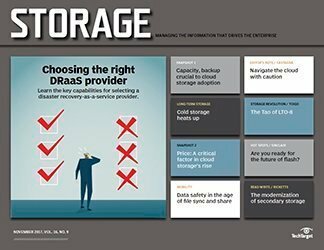 Sixty-two percent of respondents are adding disk capacity to deal with backup issues, while only a third are adding tape capacity. 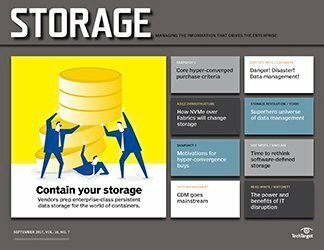 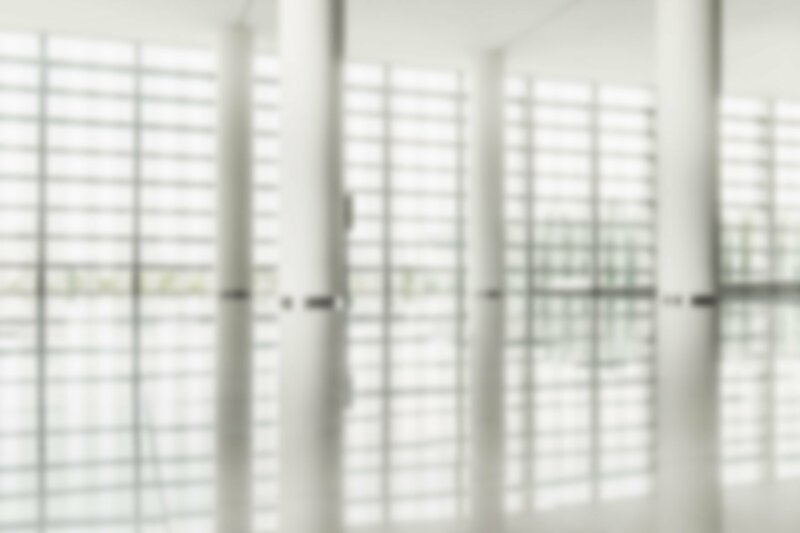 Continuous data protection (CDP), which could turn the traditional backup paradigm on its ear, is finally getting some serious attention, with 32% using CDP now and 38% actively kicking CDP's tires. 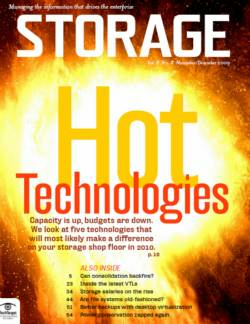 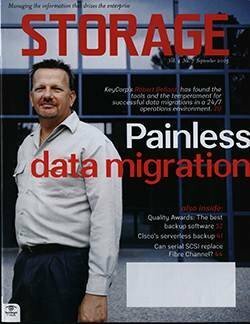 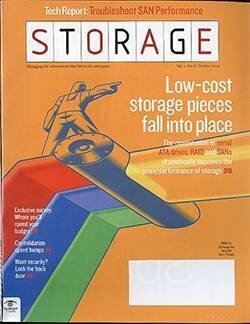 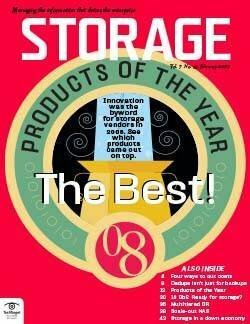 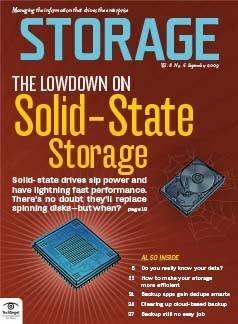 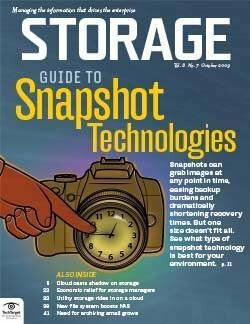 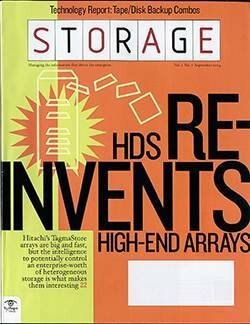 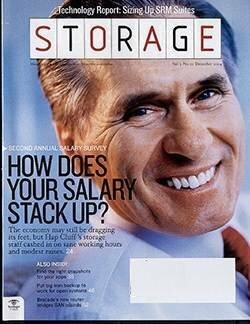 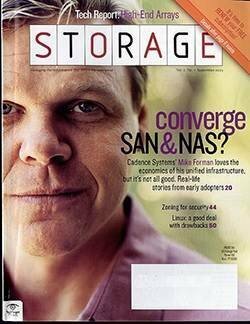 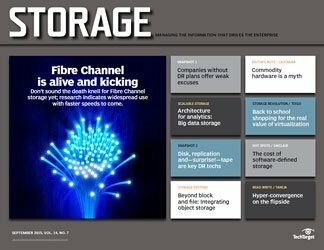 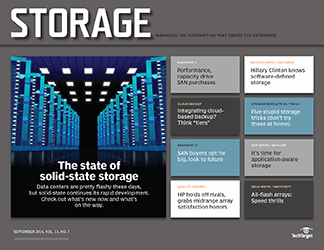 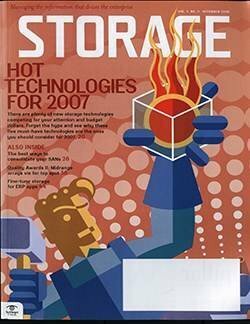 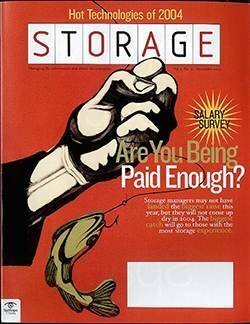 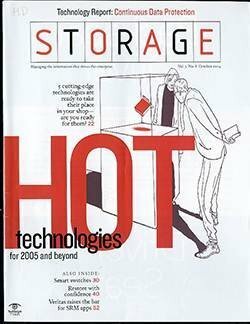 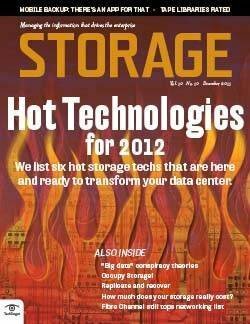 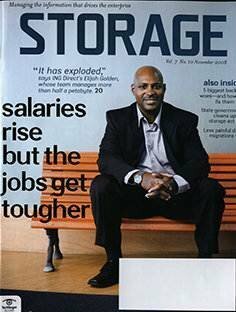 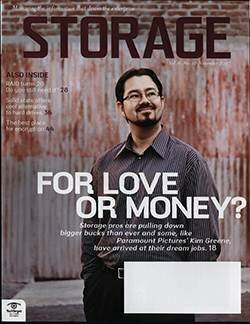 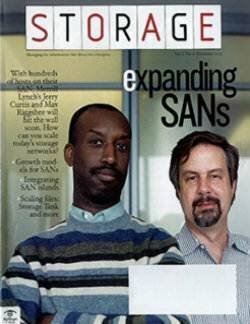 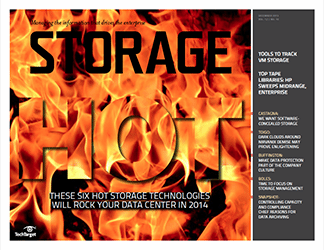 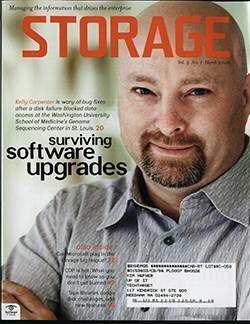 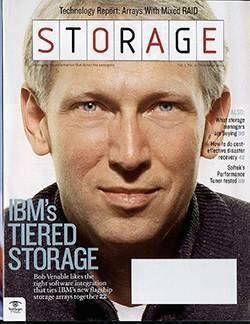 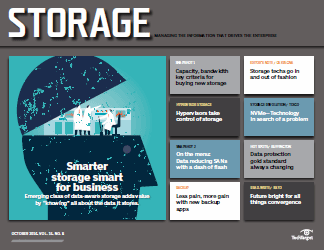 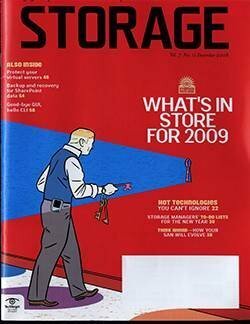 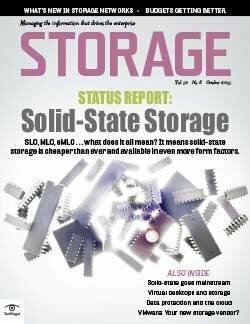 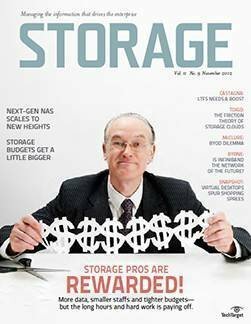 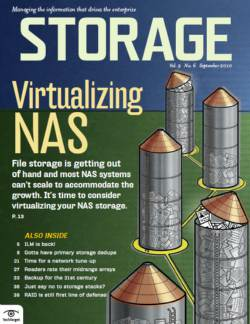 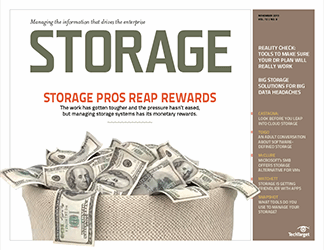 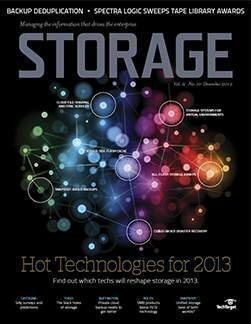 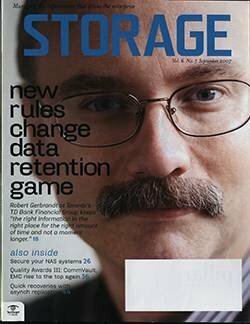 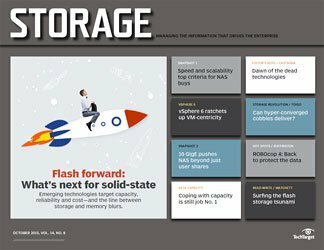 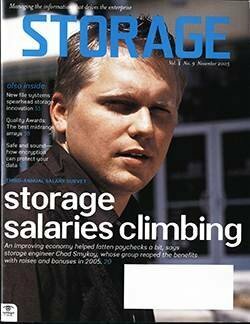 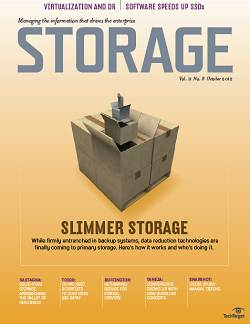 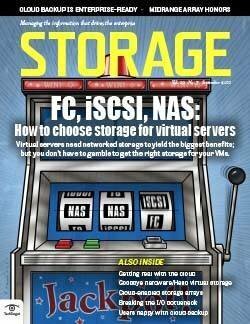 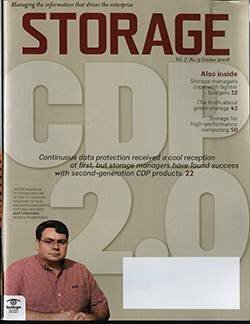 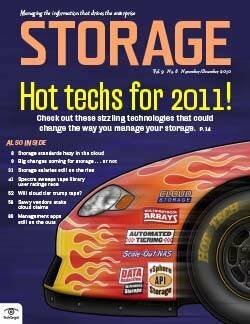 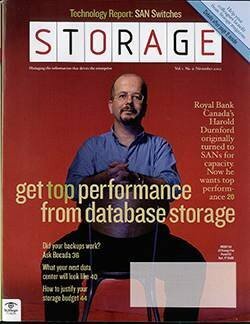 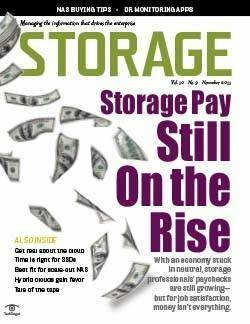 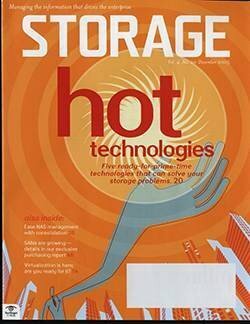 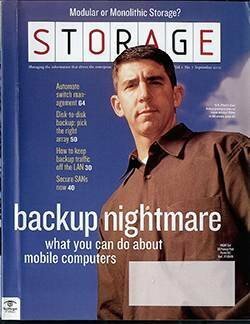 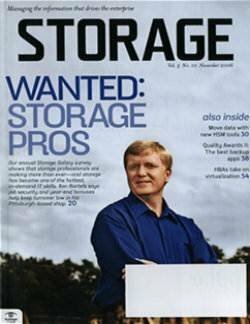 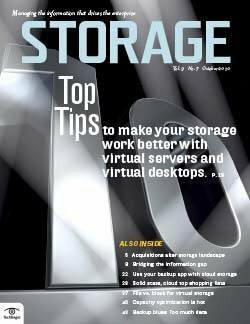 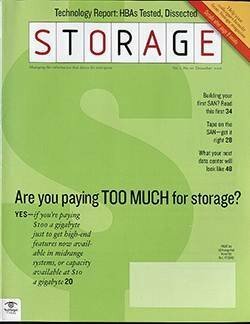 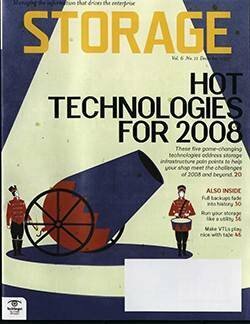 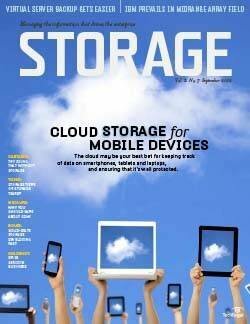 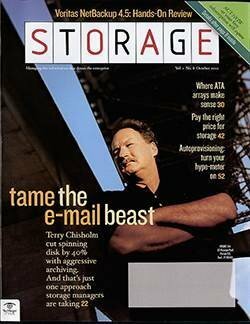 BIO: Rich Castagna (rcastagna@storagemagazine.com) is editorial director of the Storage Media Group.